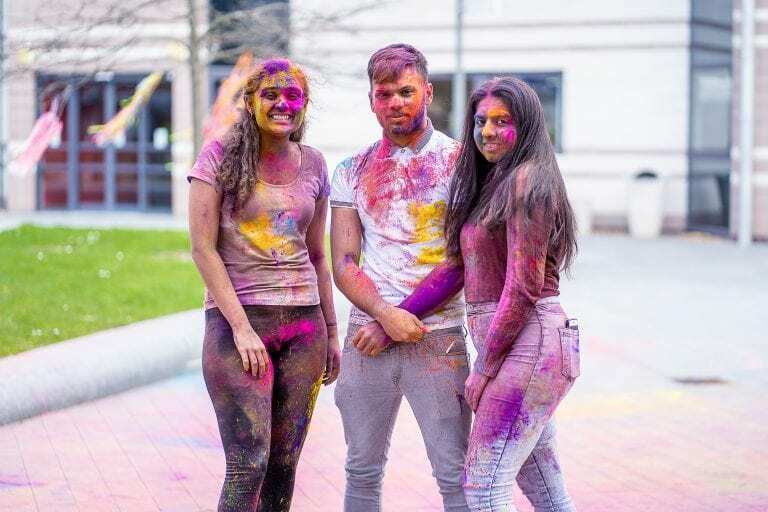 Holi is the Indian festival of colour and is one of the liveliest events that takes place on campus. 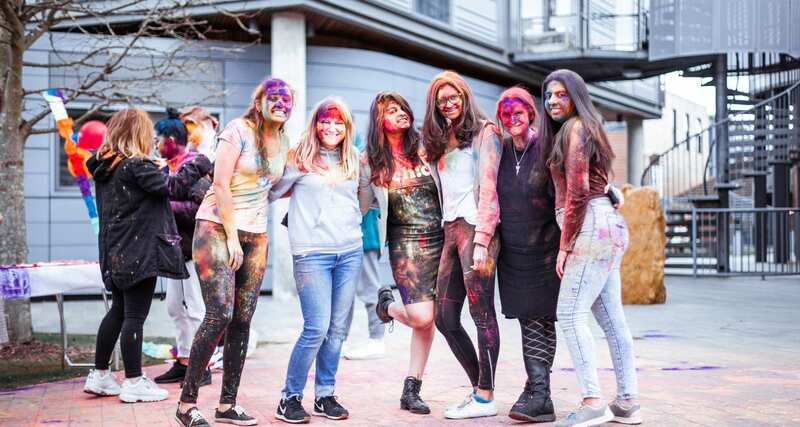 The event was run by the University’s International team and organised by AUB’s Country Ambassador for India, Kinnari Saraiya, who has organised Holi at AUB for the past two years. 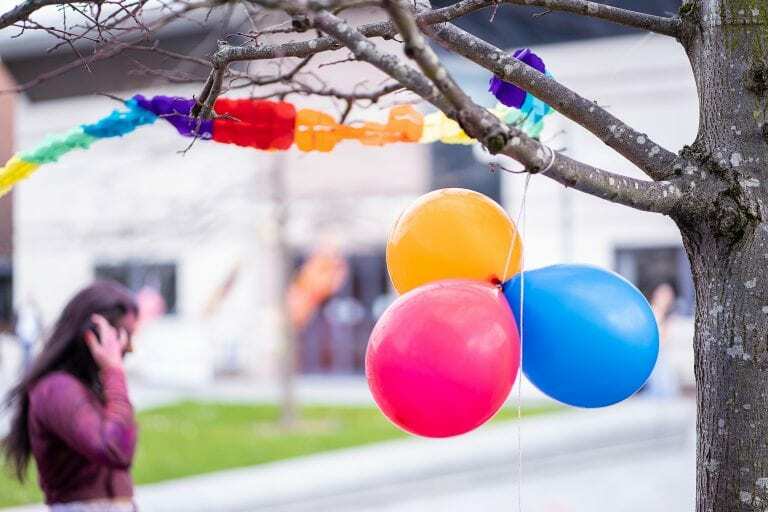 All decorations were handmade and we decorated the courtyard in lots of colour including balloons and ribbon chandeliers. 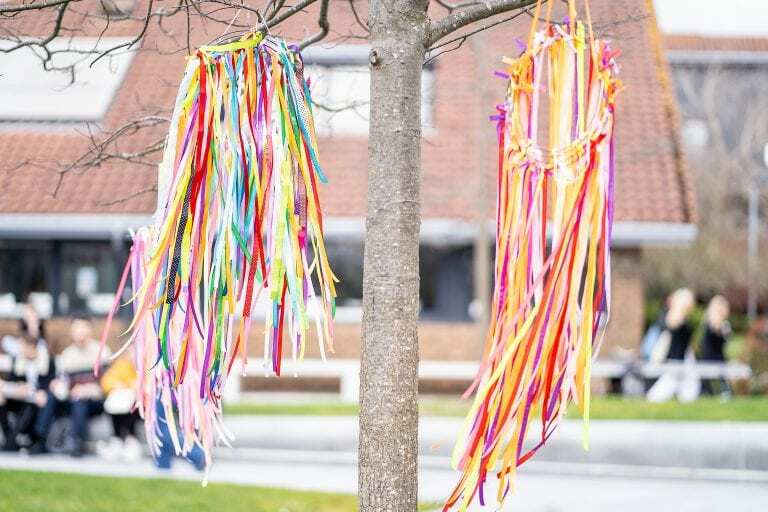 Around 25 students attended the Holi event this year. 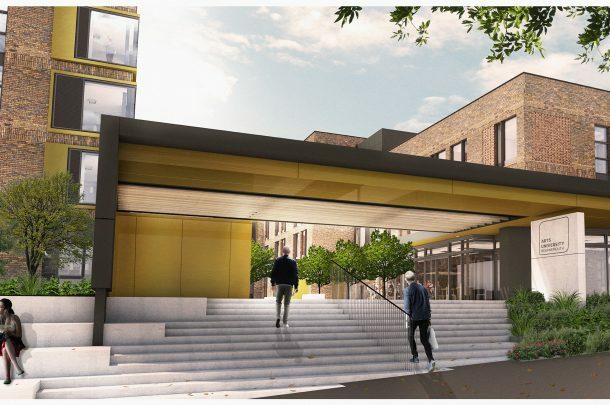 International officer, Georgina Morrin explained: “The Holi event on campus is a well-received festival by the whole AUB community. 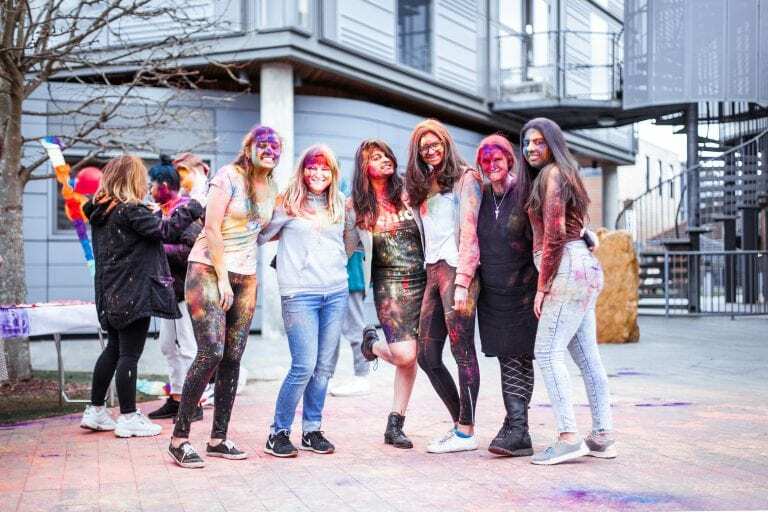 The students enjoy colouring each other with paint and shouting “Happy Holi”, there is always an electric vibe in the courtyard which is colourfully decorated, has Indian music playing and sweets for everyone. For the Indian students on campus, this event is a great way for them to have some fun and connect with each other on this important festival, it is also a great opportunity for the rest of the AUB community to experience this vibrant and fun holiday. 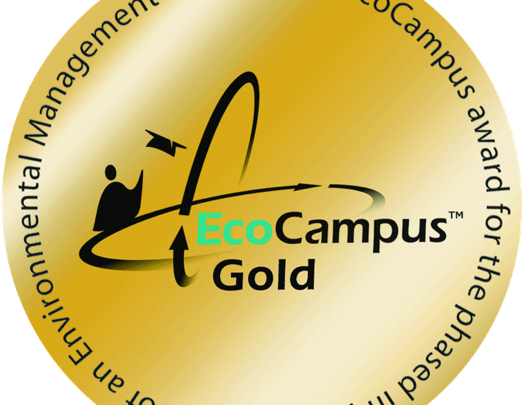 As an International Office, we feel proud of the great event Kinnari put on and the way the students connected”.